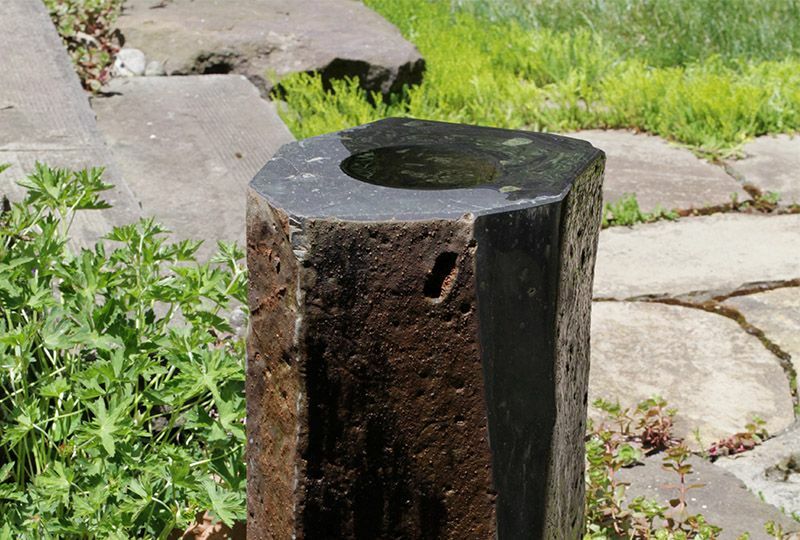 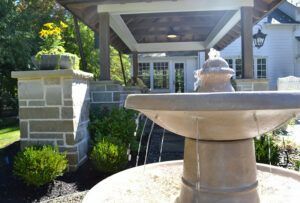 A beautiful fountain can become a stunning focal point of your outdoor space. 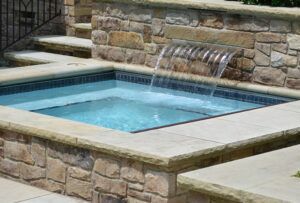 Whether you want to create a bold, large fountain as the centerpiece of your patio or incorporate a small fountain into your garden, Exscape Designs can design and create a fountain that fulfills your vision. 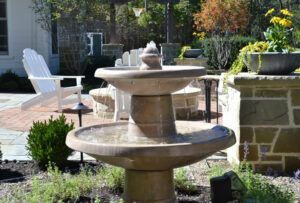 A fountain offers the added benefit of beauty and relaxation. 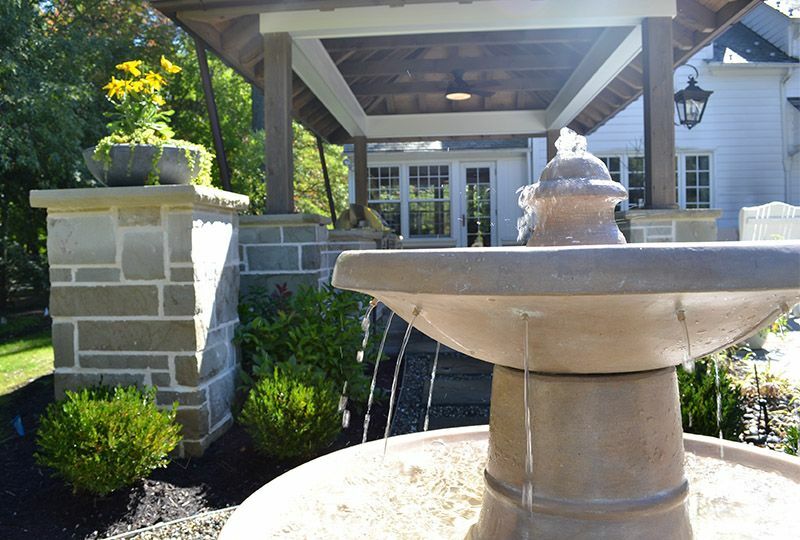 If you would like to have a special space to relax incorporated into your landscape design, a seating area or bench next to a fountain allows you to unwind while listening to the soothing sounds of moving water.